There's a new magazine in town. An American based equine fashion magazine called EQluxe. They did a strong social media campaign leading up to the launch of their magazine, to which we happen to stumble upon and naturally wanted to know more. 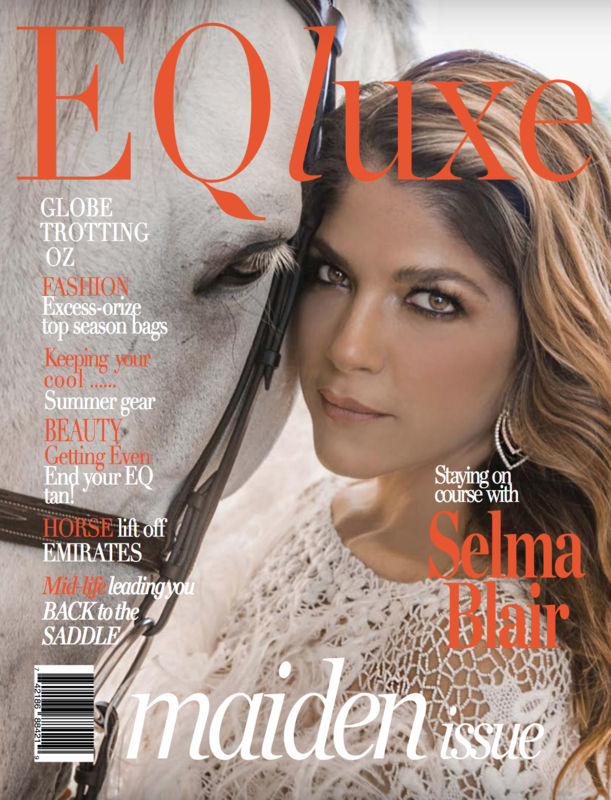 We discovered that Hollywood actress and equestrian Selma Blair would be gracing the front cover of the maiden issue. A photo shoot was happening in Joshua Tree in the States with model and polo rider Zinta Rewald (@zintapolo). We offered to send over one of our beautiful Ostrich Skin bespoke saddles to be a part of the shoot, to which EQluxe eagerly accepted. Our US agent, Karen received the saddle and made a quick dash to Joshua Tree to deliver and fit the saddle. 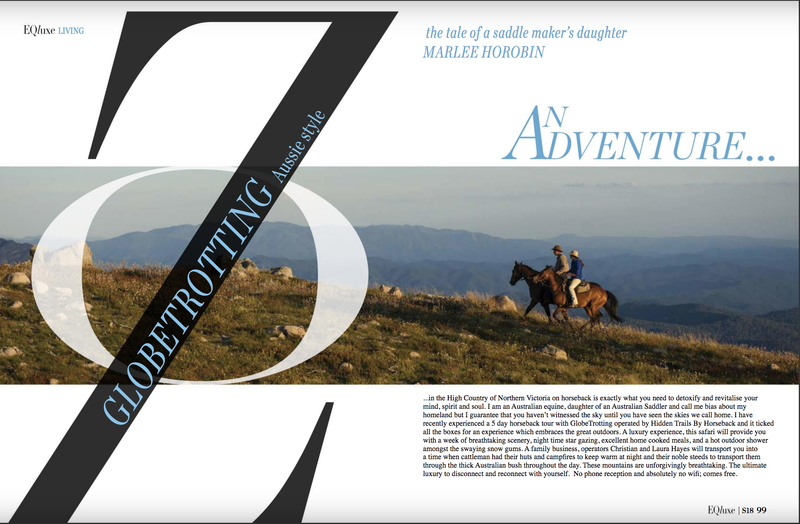 Marlee also had the opportunity to write an article for the magazine about the Victorian High Country trail ride she did early this year with Peter, through Globetrotting and Hidden Trails by Horseback.